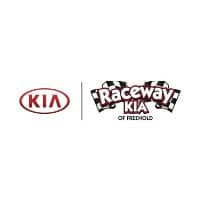 The automotive experts at Raceway Kia of Freehold are here to make life a little simpler. When you are ready for your next tune-up, consider a multi-point inspection. Our comprehensive inspection covers a wide range of vehicle assessments from bumper to bumper in order to determine the overall state of the vehicle and to help you determine what needs to be done. 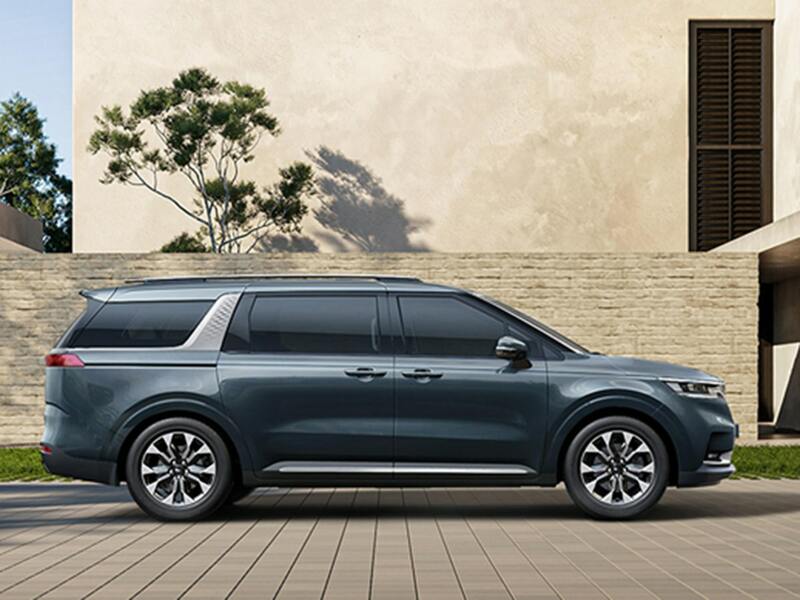 Raceway Kia’s Service Department offers a thorough inspection of all major systems on your vehicle. We will check and fill all automotive fluids, allowing us to gauge the condition of the engine based on fluid condition. 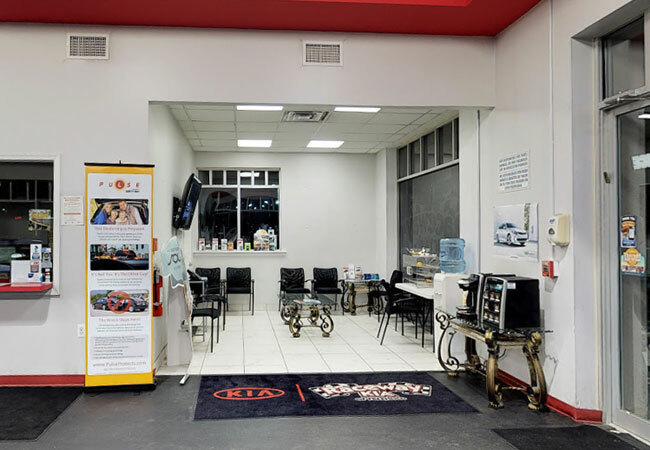 In addition, we check over the vehicle’s electronics in order to ensure that the battery is healthy and that the terminals are clean, dry, and tight. The next step is to check the vehicle’s front and rear brakes, all brake lines, hoses, the master cylinder, and check the condition of the parking brake. 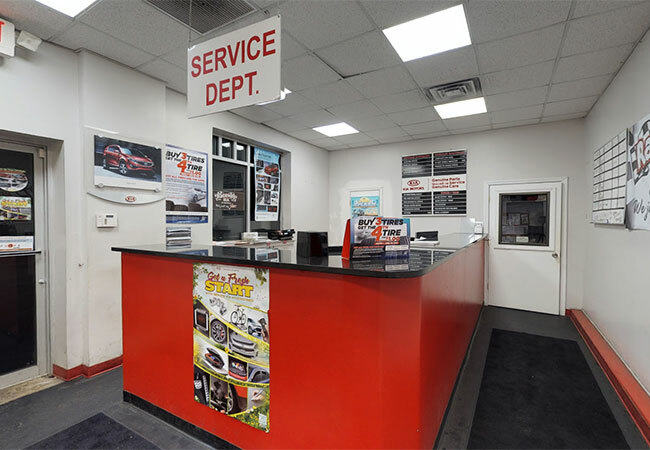 While in the wheel hub area, technicians will also inspect your drive axle boots and suspension components for any signs of damage, leaks, or complications with your struts or shocks. Steering components are also inspected at this time. Your engine components are assessed next making sure that your cooling system, the cooling system’s hoses, and the drive belts are in good condition. Your exhaust system will also be visually checked for signs of exhaust leaks, rust, or other types of damages. While the technician is overlooking these components on the vehicle, they are keeping a vigilant eye for any other signs of issues with other components. The beauty of an all-over inspection is that a trained eye will be in and around nearly every component in the vehicle. If anything is apparently wrong, it will be brought to your attention. Our multi-point inspection is not incredibly invasive and doesn’t take but a few moments to complete. Relax in the waiting area with coffee, snacks, and TV. 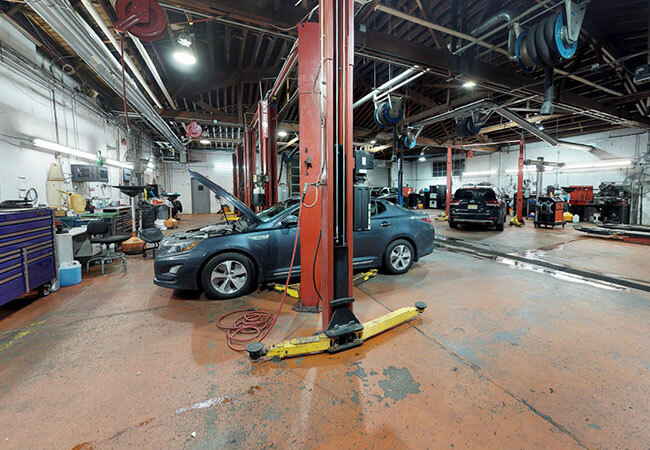 We happily service all makes and models in the Freehold, Jackson, Middletown, and Old Bride Township communities. Call or come in today to learn more about what we can do for you. 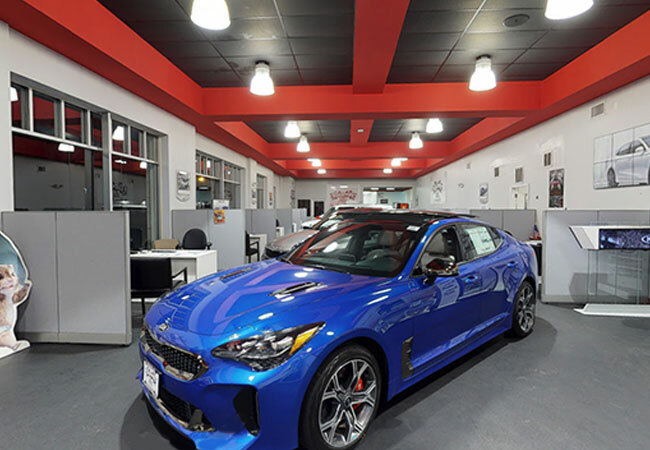 You can also take a Full 3D Tour of our facility online today.